Dubai (AFP) - Al-Qaeda has gained more ground amidst the chaos in Yemen -- this time in second city Aden -- but for now Saudi Arabia is turning a blind eye to its longtime enemy, experts say. Supported by a Saudi-led military coalition, forces loyal to Yemen's exiled government retook Aden last month from Iran-backed Huthi rebels who have seized large parts of the country including the capital Sanaa. As authorities work to reassert control over Aden, the capital of formerly independent South Yemen, Al-Qaeda has moved into the gap. The jihadist group's militants, already in control of other parts of southern Yemen, are reported to have taken up positions in several strategic parts of the city. But experts say that while Saudi Arabia may turn eventually to tackling Al-Qaeda in its southern neighbour, Riyadh's focus now is purely on stopping the Huthis. "I don't think Saudi Arabia's main priority in Yemen is Al-Qaeda... The Huthis are more of a high priority," said Ibrahim Fraihat, a senior fellow at the Brookings Doha Center. "That's probably another reason why we saw Al-Qaeda flourishing" in the south, he said. The coalition launched its campaign in March as the Huthis advanced on Aden, forcing President Abedrabbo Mansour Hadi to flee to Riyadh. In the ensuing chaos, Al-Qaeda in the Arabian Peninsula (AQAP), the powerful local branch of the jihadist group, took control of areas including Mukalla, capital of the southeastern province of Hadramawt. The militants have since been imposing Islamic sharia law in the city and holding military drills in Hadramawt, ancestral homeland of Al-Qaeda founder Osama bin Laden's family. Formed by a merger of the Yemeni and Saudi branches of Al-Qaeda, AQAP is considered the group's most dangerous branch and was behind several plots against Western targets, including this year's deadly attack on French magazine Charlie Hebdo. While US drones continue to target AQAP militants in Hadramawt, Saudi-led coalition warplanes have so far steered clear of the province. 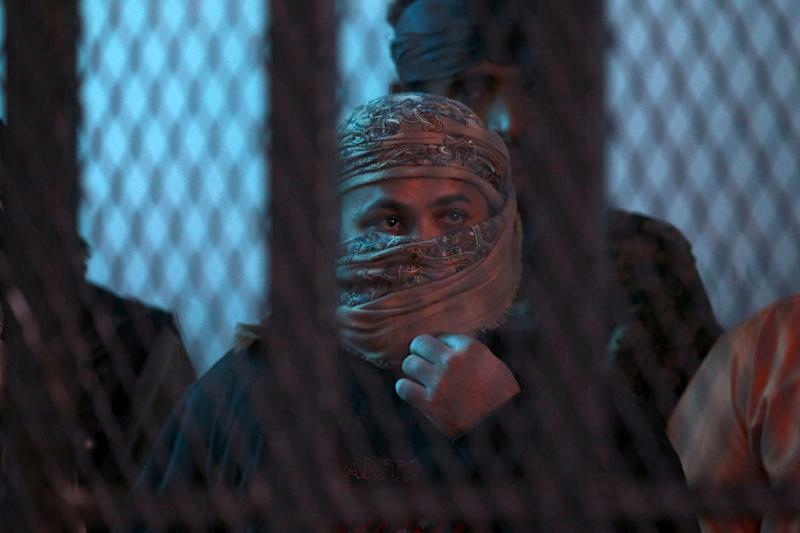 Lawless parts of Yemen's south have also provided a safe haven to insurgents of Al-Qaeda, whose dormant cells have long operated not too far from Aden. On Saturday, Al-Qaeda fighters -- believed to have entered Aden several weeks earlier -- were accused of blowing up a building used by the secret police. They also seized five buildings in the Tawahi district: one belonging to the navy, another to the intelligence services, a presidential residence, a hotel and a military hospital, security officials said. They have since set up at least four checkpoints across the neighbourhood. Mathieu Guidere, an Islamic studies professor at France's University of Toulouse, said these developments were "not surprising" but still "very disturbing". 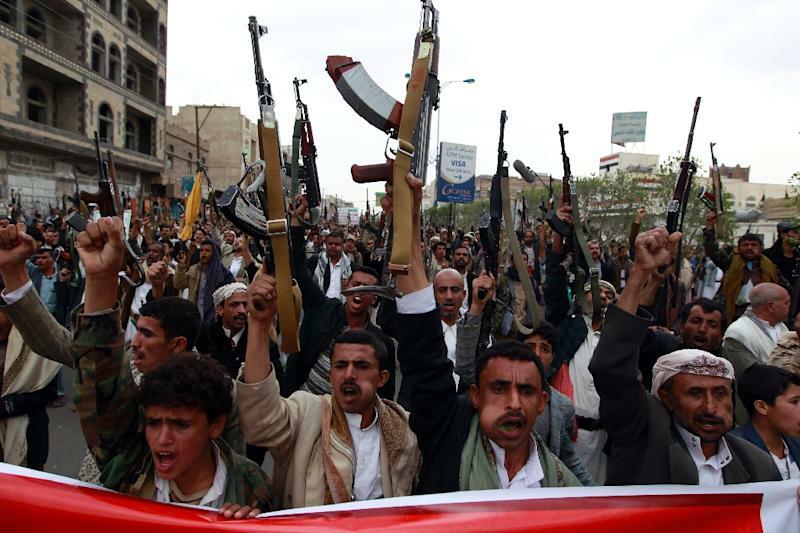 "This demonstrates the fragility of the state in Yemen," he said. "The coalition itself has been overwhelmed by the events," Guidere said. It "did not have the means to fight Al-Qaeda or protect facilities". Noting that Al-Qaeda has been active in southern Yemen for a long time, Fraihat said it was to be expected that the group "would benefit from this transitional time... and would be more active." But he said he doubted Al-Qaeda would be able to obtain a real foothold in Aden, because it "does not have the full support of the public" and "has not demonstrated a model of government which can last". Still, analysts said Al-Qaeda has managed to carve out a place as a group that others in Yemen can work with, especially following the emergence of the even more brutal Islamic State organisation. Al-Qaeda has criticised IS for attacks on Shiite mosques in Yemen that left dozens dead and has worked with loyalist forces, in particular local Sunni tribes, in battling the Huthis. If the Huthis are defeated, Guidere said, the coalition's next step will be "to confront Al-Qaeda and jihadist groups like IS that threaten the country's unity and the government's stability". Fraihat said that Saudi Arabia, where there was a major crackdown on the network between 2003 and 2006, "will be able to deal with Al-Qaeda" in Aden eventually. But that "does not mean that they are going to be defeated in the rest of the south... Al-Qaeda is a moving target," he said. 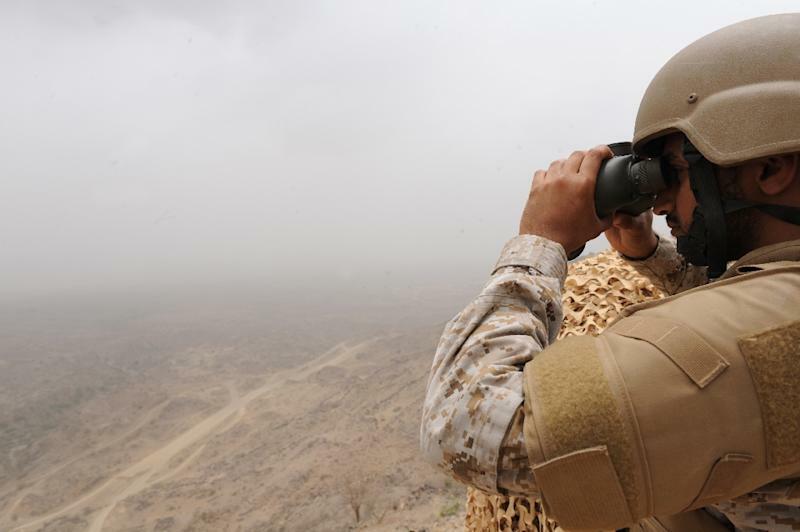 Reports have circulated for weeks about possible action by Emirati coalition forces stationed in Aden against Al-Qaeda. In a sign of what may be to come, it was announced on Sunday that UAE forces had rescued a British hostage held for more than 18 months by Al-Qaeda in Yemen.